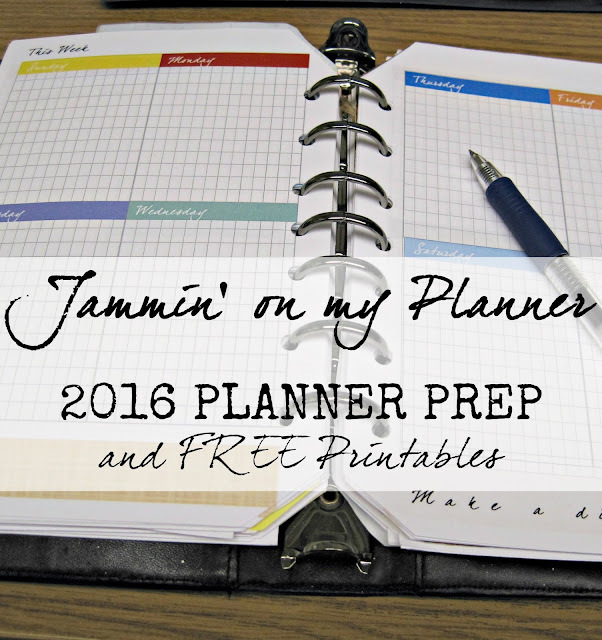 Jammin' on my Planner: 2016 Planner Prep and Free Printables! 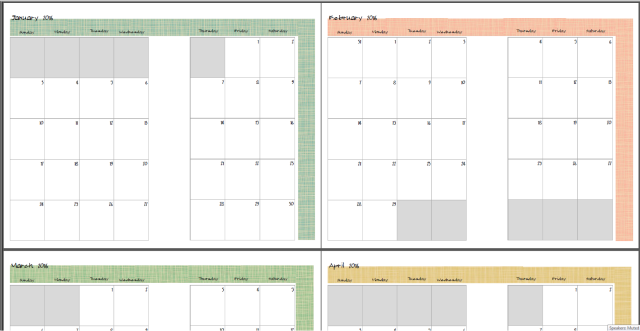 | The Speckled Goat: Jammin' on my Planner: 2016 Planner Prep and Free Printables! Jammin' on my Planner: 2016 Planner Prep and Free Printables! It's been a while since I've shared anything about The Binder- but it's still alive (er, around?) and well. And well used. 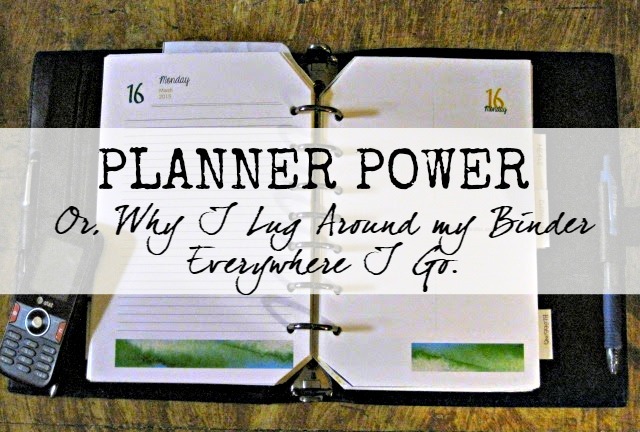 Because a planner is only as good as you use it. Also, I've been watching a heck of a lot of Parks and Recreation, and Leslie's planner love mirrors my own. ...and then finally, abandoned the whole thing for a couple weeks, went ballistic and forgot 2 appointments, and then overhauled the whole thing. A week-on-two plan that seems to be working. For now. Like I've said, I like mixing it up when it comes to my planner. I'm still using the same monthly calendar pages for long-term planning- they work really, really well for me. As long as I use them. And write things down in them (like, you know, those two appointments. Ahem). As you can see, I've already got pages going for 2016. It's not because I think ahead or something like that. Nope, I have my 2016 pages in the binder because I know that as we get further into December and the Christmas crazy begins- and then continues into the New Year- I will totally forget to restock the binder. And then we get missed appointments. Remember, if you're not using it, there's no reason to be hauling it around. For example, I had a "meal planning" section in my binder because, well, everyone seemed to have one. So I must need one too, right? Well, I never used it. Never. 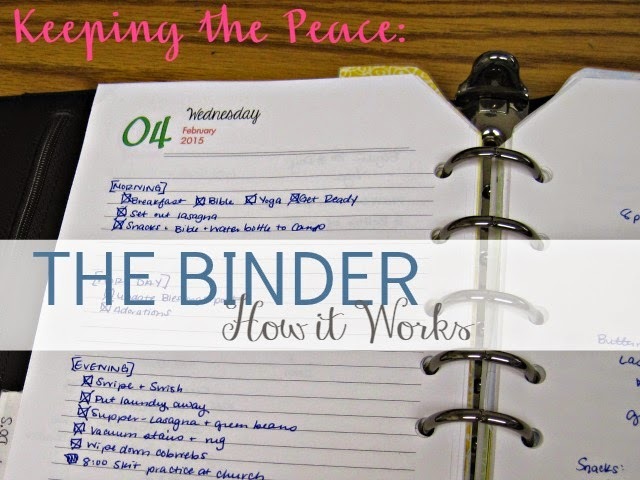 Why waste the space in the binder and add even a few pages more weight to my dainty shoulders? Remove. 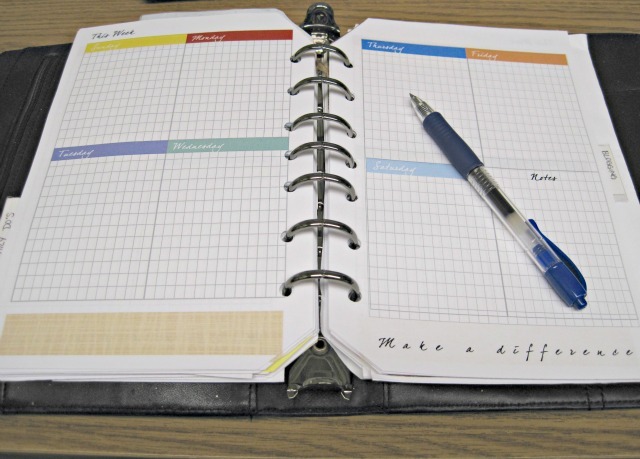 Don't set up your planner for the life you want- set it up for the life you have. 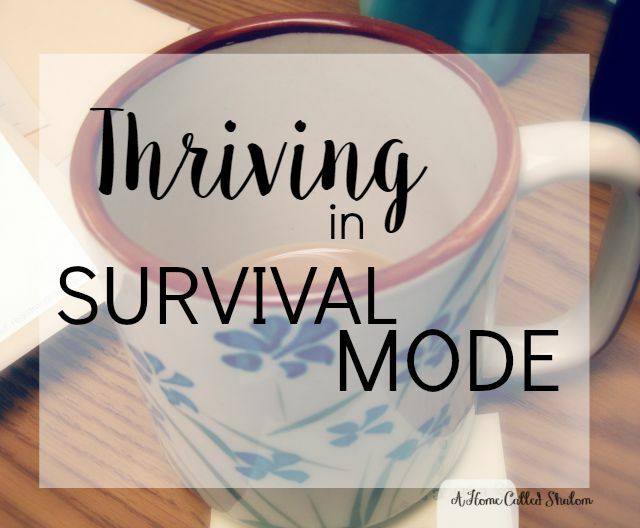 And this stage of my life doesn't include a whole lot of meal planning- definitely not anything more advanced than a note or two on my daily pages. This is typically a good time to think through if your daily and monthly page set ups are working for ya... unless you are like me and change your pages at random times in the year. 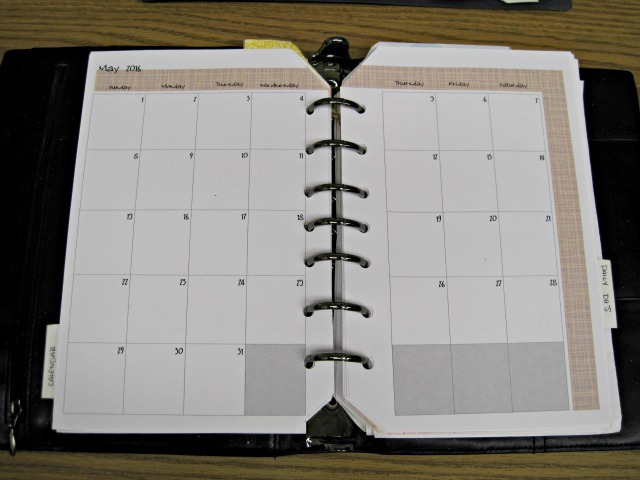 Maybe you don't need as much structure in your planner. Maybe you need more. Maybe you have too much space for each day, or maybe not enough. The seasons of our lives change- and our planners have to change along with it! Maybe you've started a blog (hurray!) and need some space for planning. Maybe you got a new job, or you left a job, or have decided to do a heck of a lot of cooking. Consider your needs- where is your planning failing you? 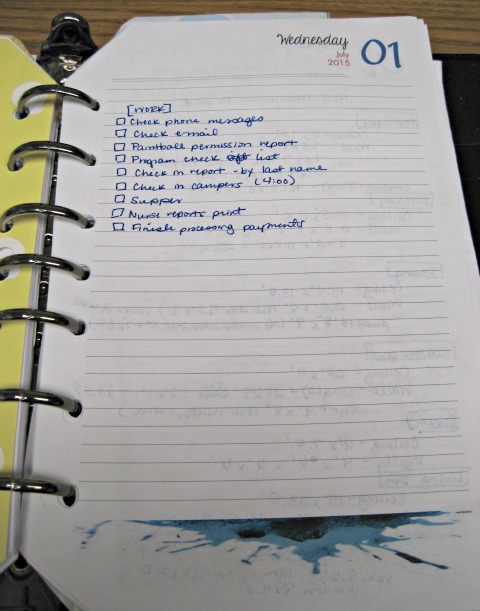 Do you consistently forget something because you're not writing it down? 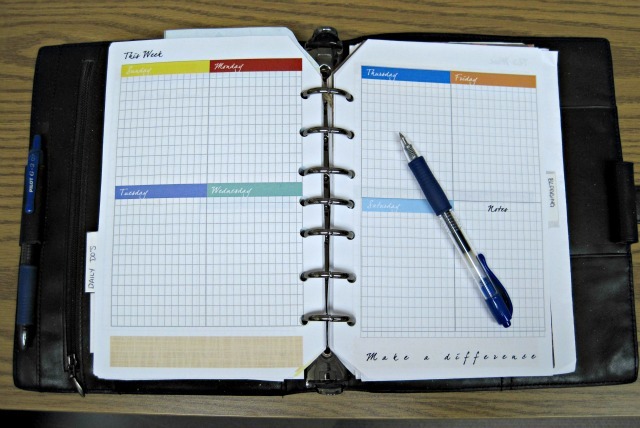 Think about what can be added to your planner to make it work better for you. 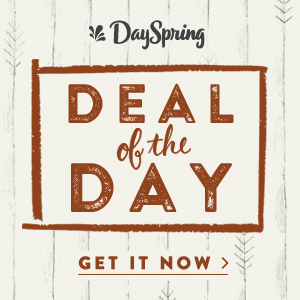 These pages are designed for a half-sized (or A5) planner. With a little finagling, I think you could make them smaller or larger to fit your needs. The link above will take you to a PDF file. You'll want to print these puppies to flip on the short edge of the paper so you don't get any blank sides. These pages are also designed for a half-sized (A5) planner. The link above takes you to a PDF file that can be downloaded and printed for your own use. I like to print these guys one-sided so I have some extra room for any additional notes, but you may want to print them two-sided, again flipping on the short edge (or top-to-bottom printing). There ya go! Hopefully that gives you a little boost to get plannin' for 2016! Have fun organizing your agendas! Looks like great ideas! I've been on and off on my planner this year. I use a mix of a paper planner and a digital one. I recently found your blog and am enjoying it. 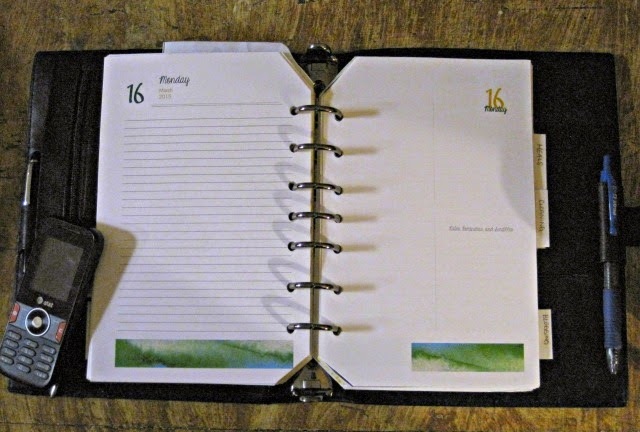 I too create planner inserts - yours are great!